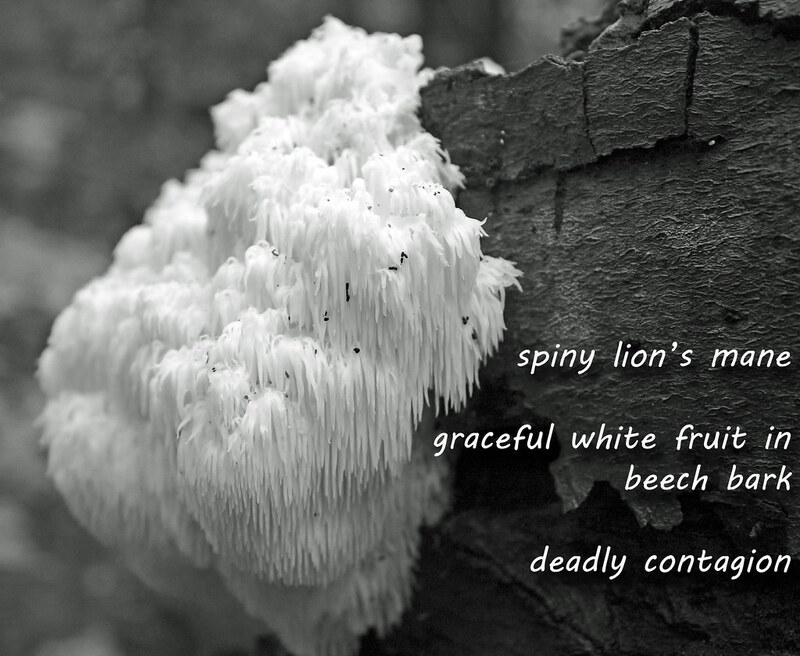 Read more amazing haiku at Haiku Bones. I don't recognise this fungus but I assume it's poisonous...? There is, indeed, fungus among us! This is great. I love the idea and your photo. Well done. It even looks dangerous! Nice post. I've not seen one of these fungus in person, only in photos. A great photo to go with a great haiku.